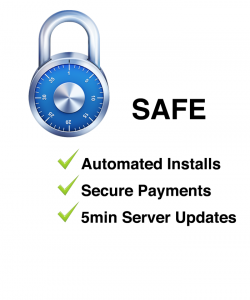 Netbelow Internet hosting provides an easy-to-use control panel, one step WebApp installation, an no annual contracts. Choose the plan that’s right for you and pay each month. If necessary, you can suspend your account without any penalty. 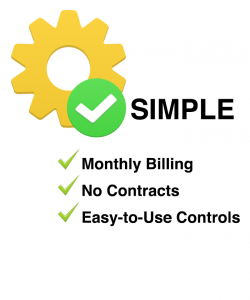 Compare our plans and signup today!